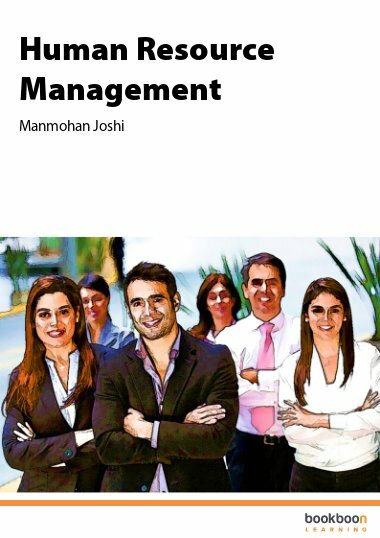 This book is an attempt to provide an insight into the various elements which constitute Human Resource Management. An organization can achieve its objectives only through the utilization of human effort. Its ‘human resource’ is, therefore, very important. 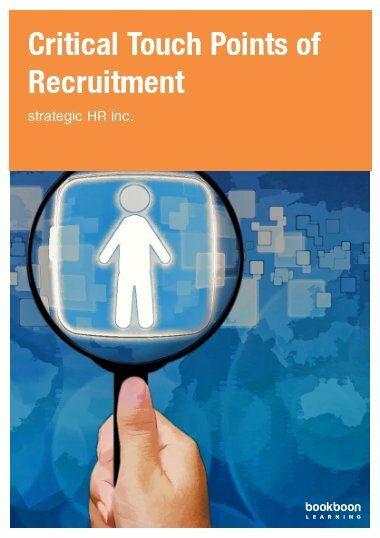 An organization’s ‘human resource’ comprises the combined contributions in the form of efforts, skills or capabilities of the people it employs. 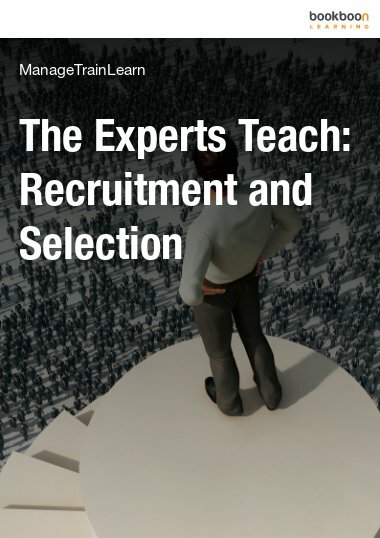 In order to manage the wide variety of people working in an organization in the complex business world of today, it has become necessary to apply scientific and practical systems of managing people. 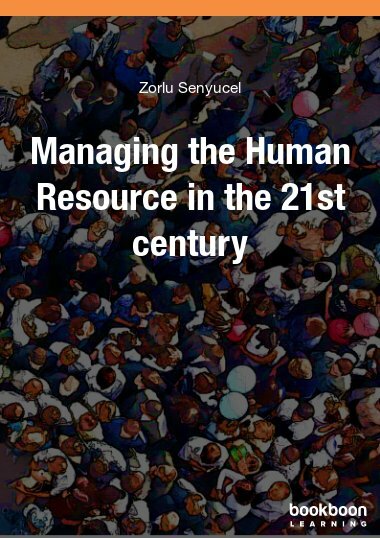 This book is an attempt to provide an insight into the various elements which constitute Human Resource Management. 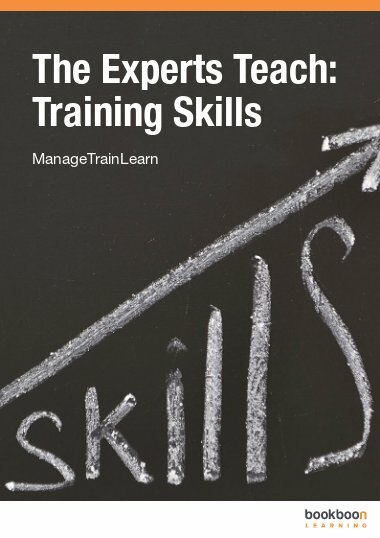 Excellent, this book help people like me who seeks for education/theory to use in practical career. 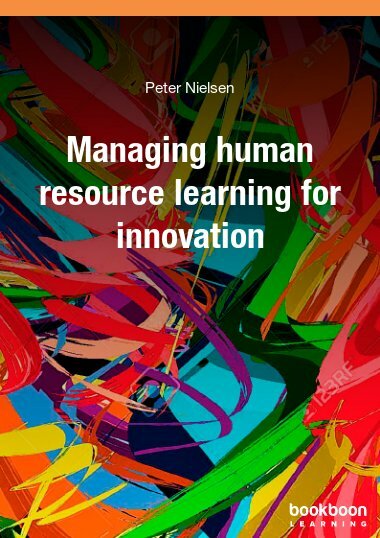 This book is good for any student interested in knowing the relevance of Human Resource Management. This book contains a lot about HRM. It is very useful. An excellent book. Found it very useful for my academic work. Please add publisher and country for ease of reference by academia. It was excellent. Easy to understand and the fact it was free made it perfect. 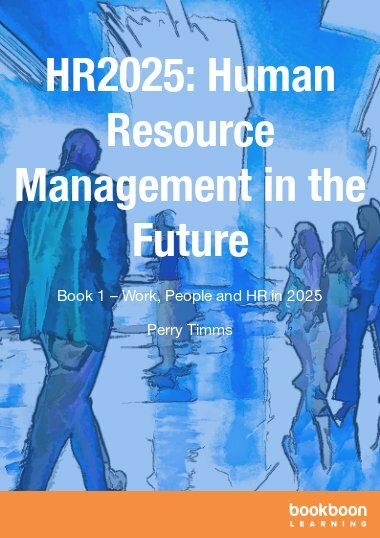 This is a very detailed book, and gives an insight into all the aspects of Human Resource Management.